On February 16, 2008, the first MHHK, Vol. 1 took place at the O. Henry Learning Center in New York City. 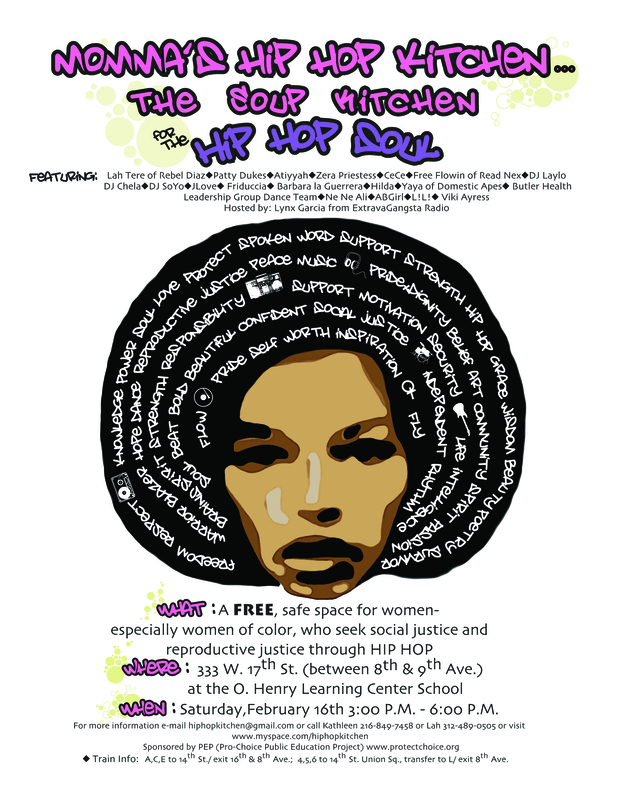 2008 was inspired by focusing on the intersections of hip hop, reproductive justice, and HIV/AIDS in communities of color—since women are often the topic of focus with these issues. Over 500 people attended MHHK, Vol. 1. MHHK, Vol. 1 was sponsored by The Pro-Choice Public Education Project (PEP) and Advocates for Youth. The O. Henry Learning Center School (333 W. 17th Street, NY, NY) was donated by the Hudson Guild. The Adolescent AIDS Program at the Children’s Hospital at Montefiore—Montefiore Medical Center for youth ages 14-24.